Last year J. Cole teamed up with Young Thug for the nationwide KOD Tour & now the pair are back together for an entirely different cause. 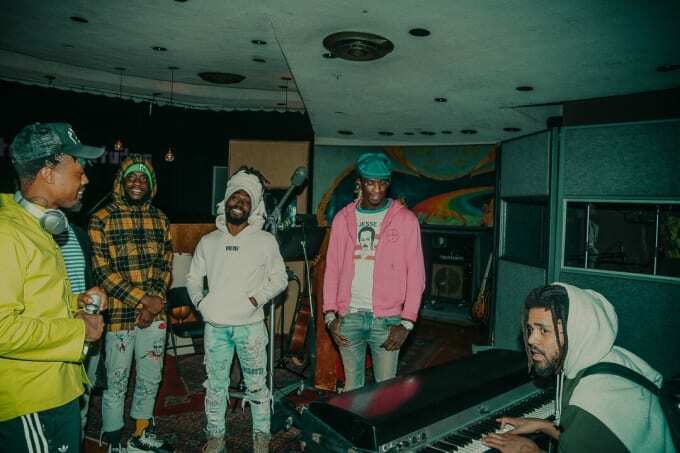 According to a report which has now been confirmed, Young Thug has enlisted J. Cole to serve as the executive producer for his forthcoming album. The two artists originally explored the idea while out on tour and have now linked up in New York City as studio sessions are underway. At the moment the project has yet to receive an official title, and the time frame for release is uncertain. Thug’s most recent project Slime Language arrived in August of 2018.